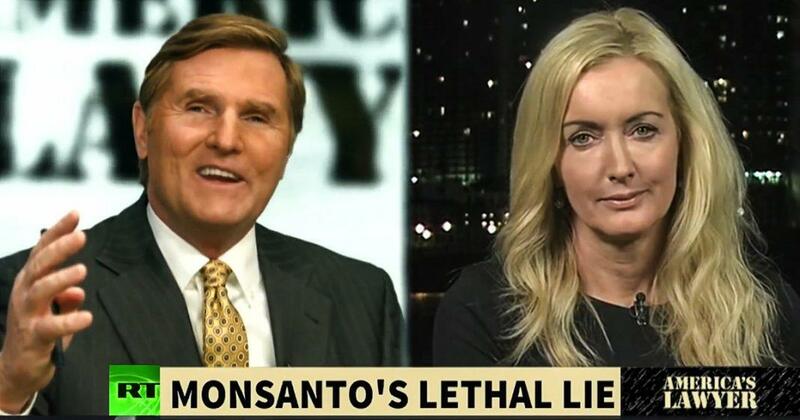 Is Monsanto Influencing the EPA to Ignore Health Hazards of Herbicide Glyphosate? The Environmental Protection Agency is seeking public input on the health impacts of glyphosate, the active ingredient in Monsanto’s Roundup herbicide. But despite mounting evidence, the EPA continues to ignore glyphosate’s hazards, and it looks like Monsanto’s under-the-table influence may be a reason why. Monsanto has launched a campaign to pressure the EPA into declaring glyphosate safe. 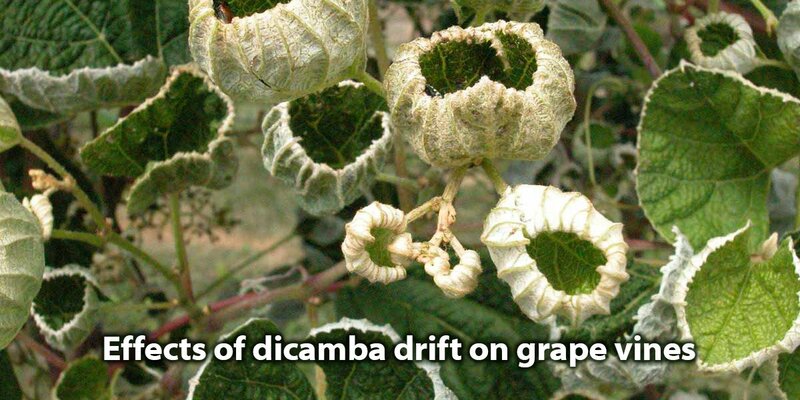 It is terrified of losing the profits from selling this ubiquitous herbicide. The use of glyphosate on U.S. farmland has exploded in recent years. A recent study found that Americans’ exposure to the pesticide has increased fivefold since it was first introduced more than 20 years ago. A federal judge in San Francisco will hear from expert witnesses on the science and safety of glyphosate at critical hearing starting Monday that will determine if plaintiffs around the country can move forward with their legal action against Monsanto over cancer claims. More than 365 pending lawsuits against the agribusiness giant have been centralized in multidistrict litigation under U.S. District Judge Vince Chhabria. The plaintiffs claim they or their loved ones developed non-Hodgkin Lymphoma (NHL) due to exposure to glyphosate, the active ingredient in Monsanto's Roundup weedkiller. During the week-long hearing—dubbed "Science Week"—epidemiologists, oncologists, toxicologists and other scientists representing both sides will offer testimony about glyphosate. The judge will not decide whether or not glyphosate causes cancer. Rather, Chhabria will determine if the experts providing scientific opinions regarding causation will be permitted to testify at trial, explained Baum, Hedlund, Aristei & Goldman, one of the law firms leading the litigation. 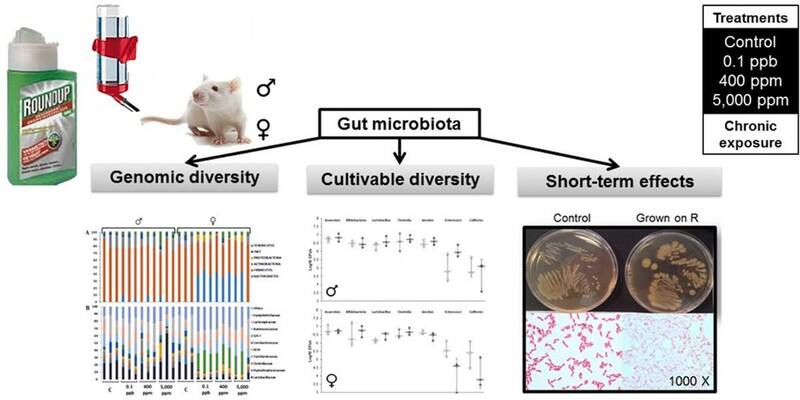 The story with Monsanto’s round that begins as early as the 1980s when laboratory tests on glyphosate began to show cellular changes in laboratory animals that should’ve been considered early signals of a relationship clearly to cancer. In fact, in 1985 the EPA determined that glyphosate, which is the primary ingredient in Roundup, needed to be classified as a Class C carcinogen, which meant that it clearly is suggested of a relationship to cancer. But then miraculously for some reason six years later the EPA suddenly changed that classification to something just the opposite. Now they were saying that they were wrong to classify it as a possible carcinogen and that the public had nothing to worry about when using products that contained this chemical. That was their change. Then all of a sudden the laboratory data from the early ’80s that the EPA use to classify glyphosate as cancer suddenly became unavailable to the public. Why? Because Monsanto argued that all the early testing results for this chemical fell under a protection of trade’s secret rule, meaning they didn’t have to share this information with the general public. It was theirs. They were going to keep it quiet. Joining me now to talk about this is Carey Gillam, author of the book Whitewash: The Story of Weed Killer, Cancer, and Corruption of Science. No-Till Farmer is a magazine aimed at farmers who grow GM glyphosate-tolerant corn and soybeans using herbicides instead of ploughing to control weeds. 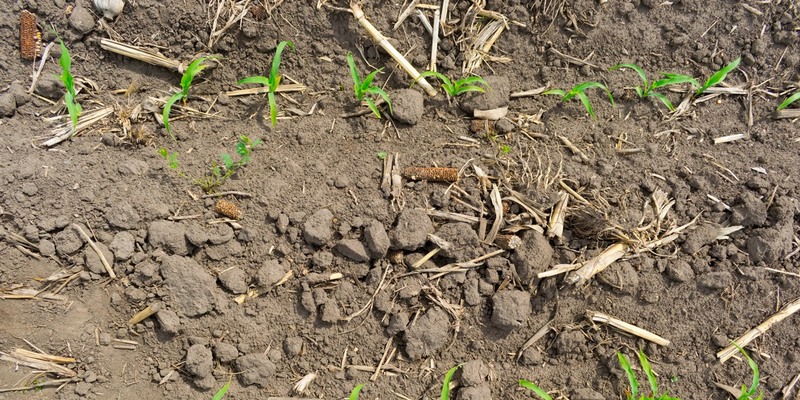 In a revealing sign of the times, the magazine has published an article detailing the serious problems of soil and plant health caused by the application of glyphosate on these GM crops in no-till systems. The paywalled article, written by No-Till Farmer's senior editor John Dobberstein, draws on the expertise of Robert Kremer, a retired research microbiologist with the USDA-Agricultural Research Service and adjunct professor at the University of Missouri, as well as other researchers. Noting that "there may be trouble on the horizon for glyphosate," Dobberstein says that when measured by pounds applied per square mile, the use of glyphosate has increased from less than 1 million pounds in 1974 to 28 million pounds in 1995, and 80 million pounds in 2010. Between 1974 and 2014, 30 billion pounds of glyphosate were applied to US agricultural lands, according to federal data. A dicamba/glyphosate herbicide mix is being sprayed on Monsanto's GM soybeans that are tolerant to both herbicides. 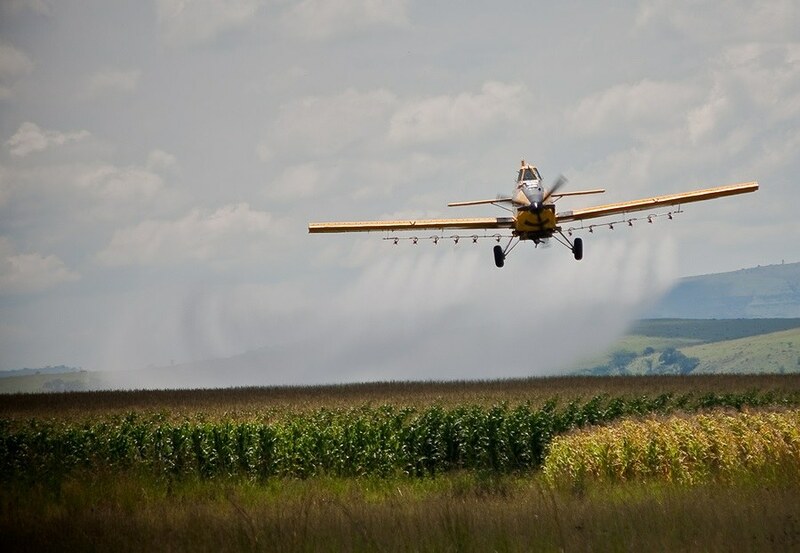 The herbicide is drifting and volatilizing onto neighbouring non-target plants, including non-GM soybeans and a wide variety of food crops, garden plants and wild plants, resulting in massive damage to those crops and plants and even a decline in honey production. 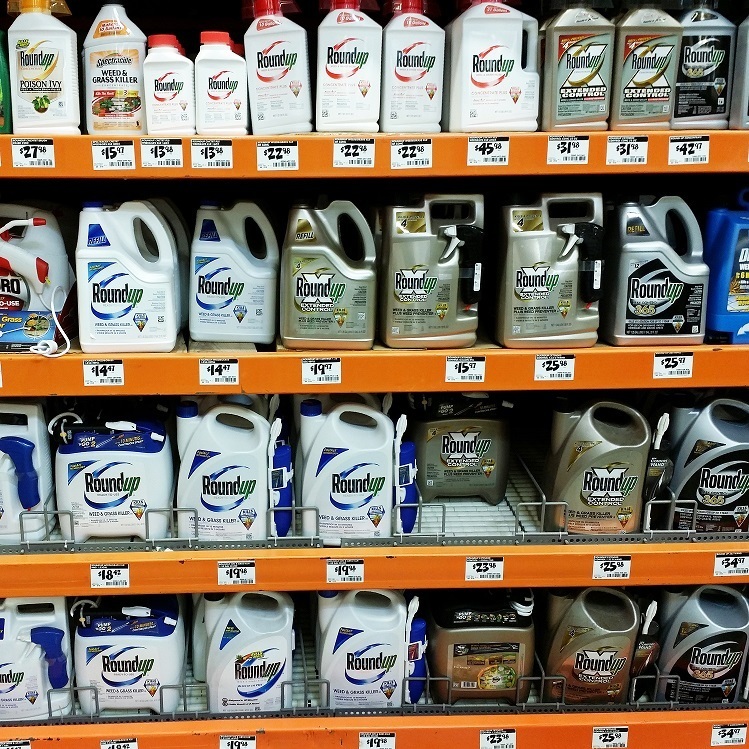 In an attempt to reduce off-target spray damage next year, the US EPA has issued new tighter use restrictions that are displayed on the herbicide product labels. 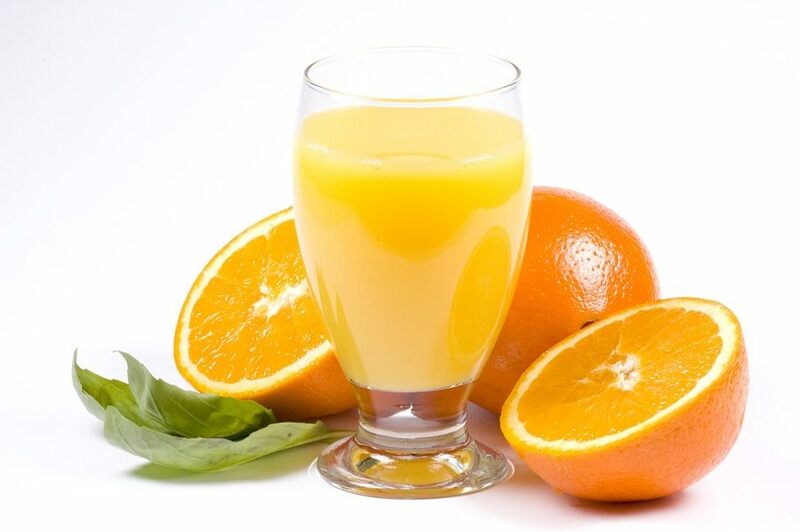 In 2015 the USDA reported orange juice was the most consumed fruit juice in the United States and oranges were second most consumed fruit overall, just slightly behind apples. The average person in America consumes 2.7 gallons of orange juice and 3 pounds of oranges each year. “100% Pure Orange Juice” is a common claim used by many juice brands that allow consumers to feel safe when serving it to their families on a daily basis. However, recent testing revealed that every one of the five top orange juice brands Moms Across America sent to an accredited lab tested positive for glyphosate weed killer. Glyphosate is the declared active chemical ingredient in Roundup, manufactured by Monsanto, and 750 other brands of glyphosate-based herbicides. Roundup is the most widely used herbicide in the world, often sprayed as a weedkiller between citrus trees, found in irrigation water and rain. 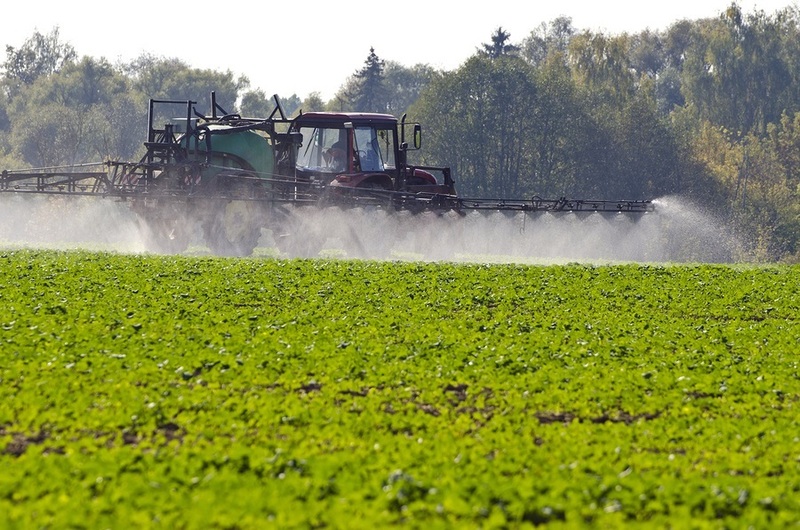 A new study out this week suggests that Americans’ exposure to the herbicide glyphosate, a possible human carcinogen, has increased by roughly 500 percent since it was first used in U.S. agriculture more than 20 years ago. On 16 October a cross-party group of MEPs demanded a phase-out of glyphosate by December 2020. They want a ban on non-professional use of the herbicide and use in public parks or playgrounds after 15 December 2017, when the current authorisation expires. 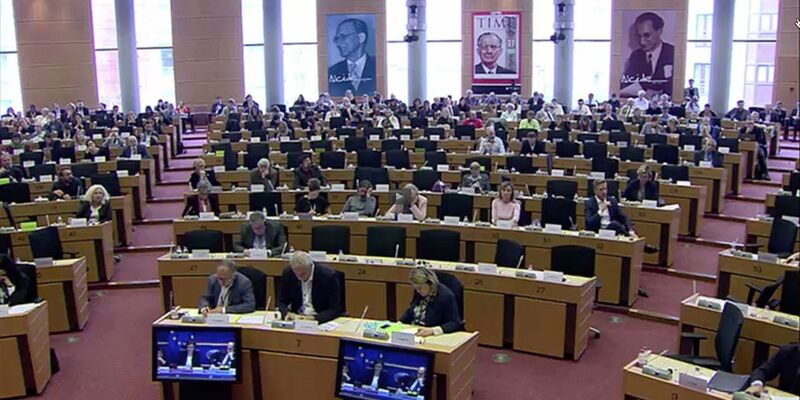 The MEPs want the Commission to withdraw its proposal for a 10-year renewal. The MEPs also want a ban on agricultural application after 15 December 2017 in cases where integrated plant protection methods are sufficient. They are asking for Common Agricultural Policy (CAP) funds to be made available to farmers to support the transition to more sustainable methods of weed control. France has decided to set 2022 as a deadline to phase out the use of glyphosate, the controversial active ingredient in one of the world's most widely used weedkillers, the government said on Monday. Glyphosate is the main component in the best-selling herbicide Roundup produced by the US agro-chemicals giant Monsanto, but there have been concerns it may cause cancer. "The prime minister... has decided that this product will be banned in France by the end of the government's term, as well as others that are similar and which are a public health threat," government spokesman Christophe Castaner told RMC radio.